Sometimes all it takes for a rapper to find their voice, is to work with one hell of a producer. Many classic rapper and producer combos have figured out the music they really should be making through each other’s disparate sounds, and Jaquell found his voice in the colorful, distinctive production of Blank Body. After working with rising stars Adamn Killa and Night Lovell, Blank Body is taking a considerably different approach when it comes to his work with Harlem-bred rapper Jaquell. 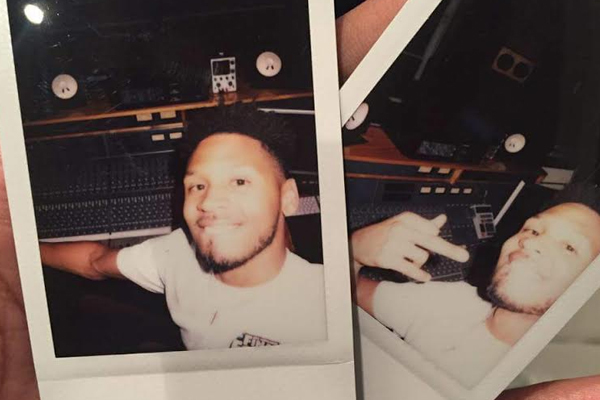 Recruiting Blank Body as executive producer for his forthcoming mixtape, NEXT LEVEL, Jaquell has evolved leaps and bounds since his debut on SoundCloud over a year ago. The first single to be taken from his debut mixtape made it obvious he was on to something, but it’s his second single in which he kicks things up a notch. “Sports Car” is an immediate track that makes the most of the talents involved, but the Indigo General-featuring “Uptown” takes a little longer to digest. 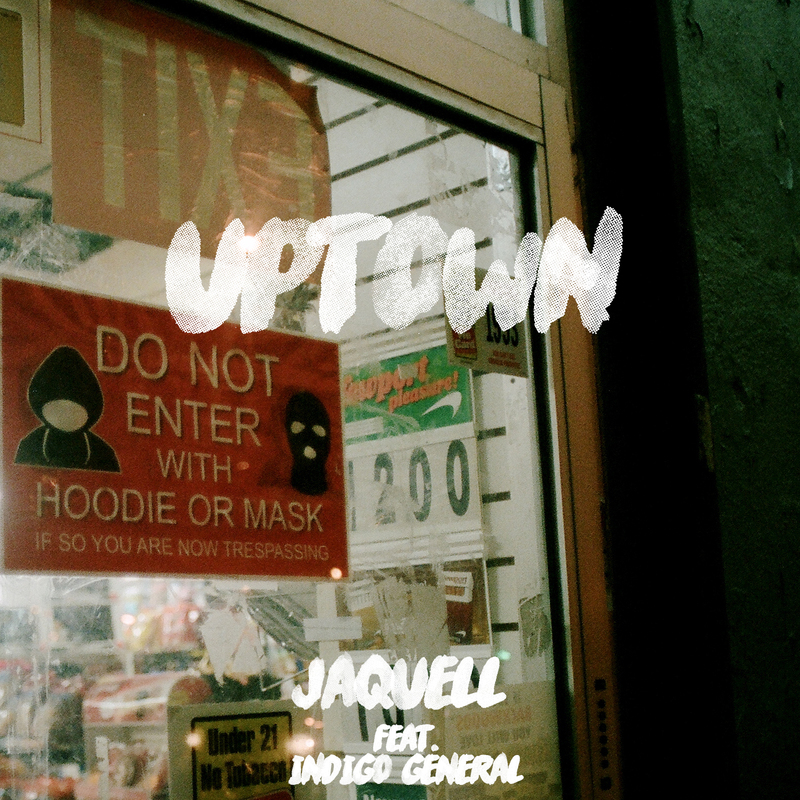 Listen to the premiere of Jaquell’s “Uptown” below, and look out for NEXT LEVEL on June 24.